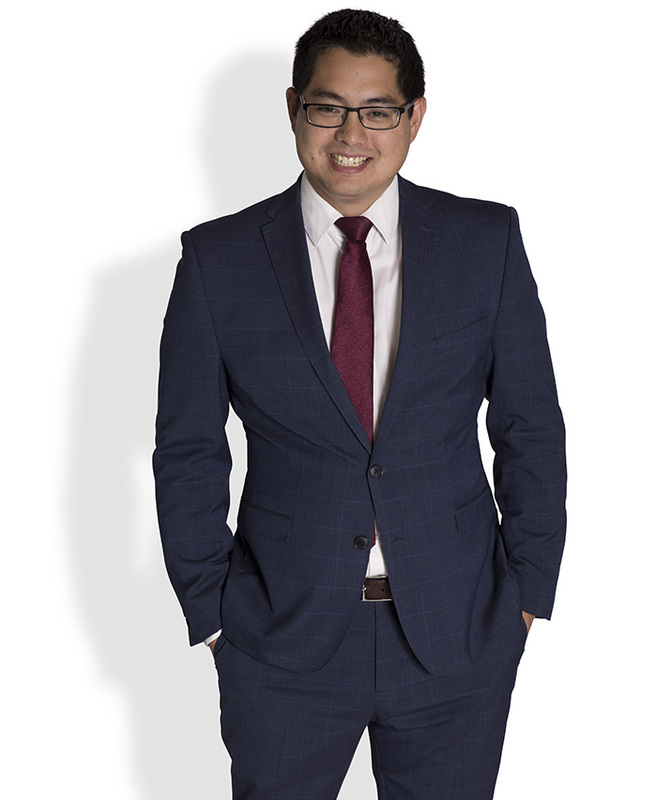 Steven Ng was admitted as a solicitor in 2006 and has practiced exclusively in the field of Family Law with Adams & Partners Lawyers ever since. During his time with the firm, Steven has gained valuable experience and expertise in the full range of Family Law issues. He has dealt with matters involving complex property settlements and parenting arrangements, pre-nuptial agreements and de-facto separations, right through to domestic violence and DNA profiling/parentage issues. Steven particularly enjoys working in the field of Family Law because of the direct and positive impact he is able to have on his clients’ lives. He enjoys working with individuals and families, during a very difficult time in their lives, to determine the best outcome for those involved and to resolve matters as quickly and effectively as possible. His ability to relate to people of all ages and backgrounds and his understanding of the issues involved enables him to work well with clients and achieve great results on their behalf. Steven is also an experienced litigator and, whilst negotiating a resolution is always the preferred option, he is able to effectively represent his clients’ interests in any Court-based actions if the need arises.